Many millionaires across the world are seeking to migrate to countries which are more accommodating. The UAE is said to be the sixth most preferred destination for them. Australia ranks at the first place, with the highest number of super rich immigrants who numbered close to 8,000 in 2015. It was followed by the US with 7,000 millionaires, while Canada ranked third with 5,000 millionaires and Israel came fifth for housing around 4,000 millionaire immigrants. New World Wealth’s new report, after studying the migration patterns of the wealthy, revealed that 3,000 super rich people possessing net assets of $1 million or more migrated to the Emirates in 2015. In 2015, it managed to attract many wealthy individuals, particularly from Turkey, a country which is witnessing political uncertainty. Quite a considerable number of wealthy migrants came in from India too in the same year. The Gulf News quotes Andrew Prince, a financial planner at DeVere Acuma, as saying that UAE’s sturdy foreign trade, its friendly tax regime, its legal structure that allows foreign nationals to own businesses completely, its global fiscal relations and its global standing as one of the hubs of travel activity are some factors that make the UAE an attractive destination for the wealthy. The migration of quite a lot of rich people in 2015 increased the UAE’s wealthy people’s population to 72,100. According to the market research company’s figures, most of these millionaire migrants were from France as the Wet European country saw 10,000 super rich individuals leave the country in 2015. 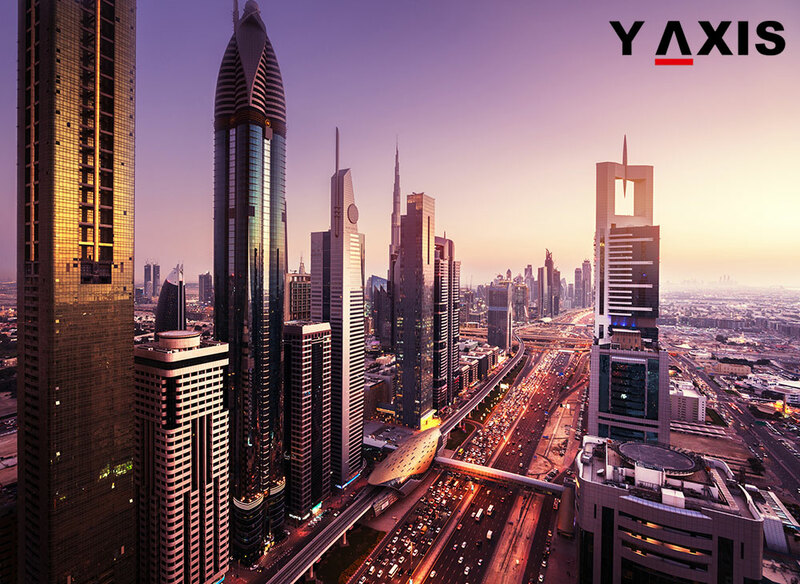 If you are looking to migrate to the UAE, contact Y-Axis to avail guidance and assistance to file for a visa from one of its 19 offices located in eight top cities of India.